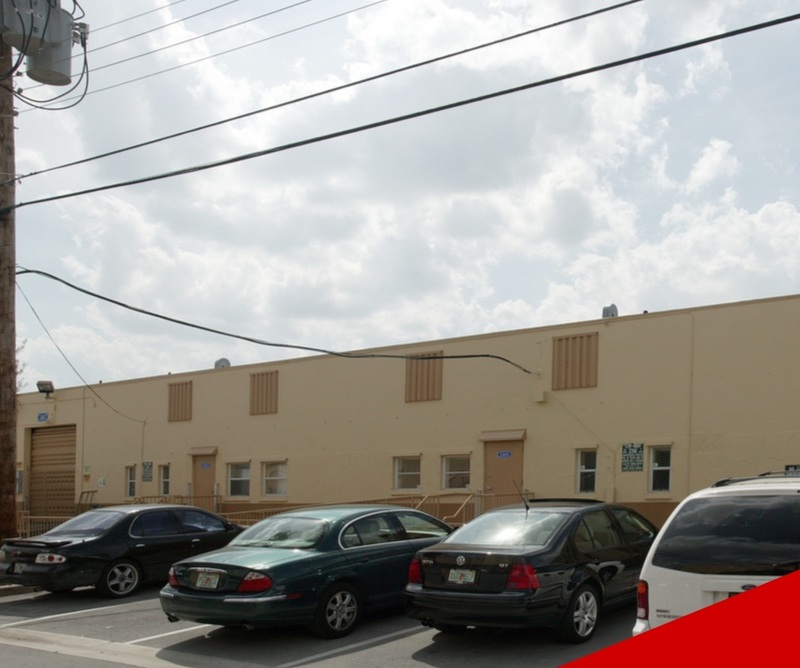 Conveniently located warehouse building in the heart of West Hialeah Industrial District. 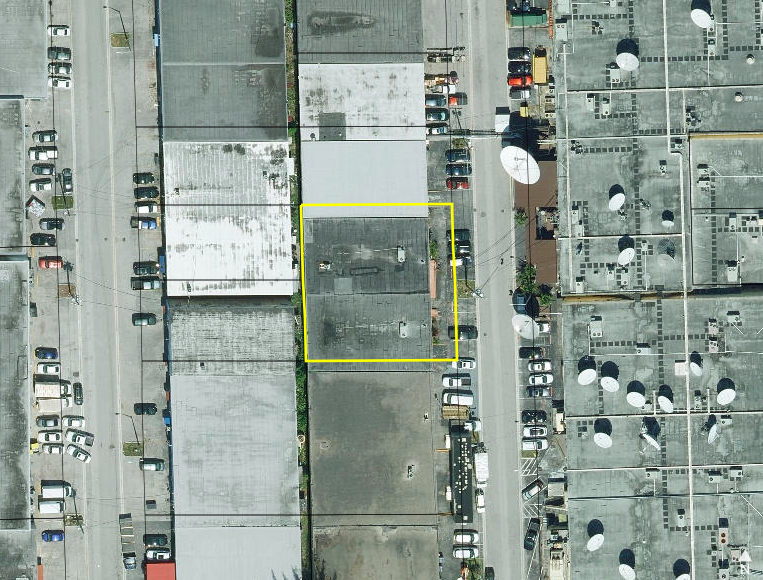 Leased to a strong tenant (Telemundo) at existing location with a proven 15+ year operating history. Near the neighborhood fire station. 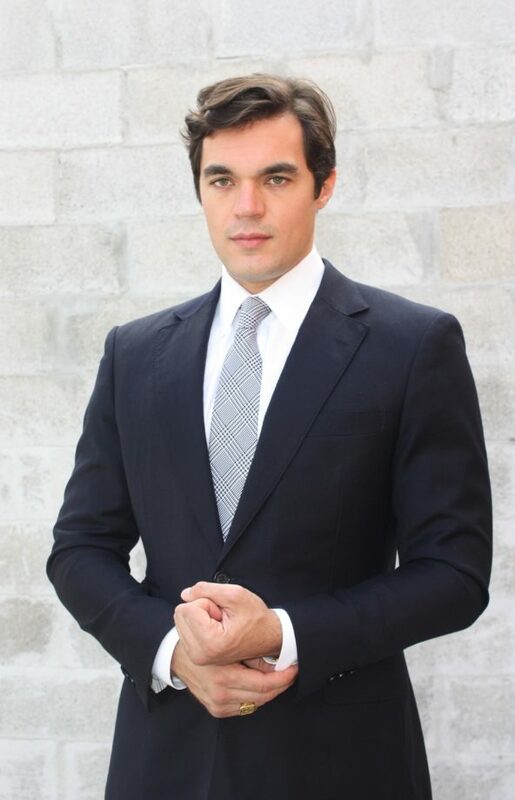 Great transit with many nearby transportation options such as the Metro-Rail transfer station on and the NW 74th Street/Hialeah Expressway connector. Quick commute to Miami International Airport and Ft. Lauderdale Airport with access to major highways via Okeechobee Road, Palmetto Expressway, I-75 and 1-95.